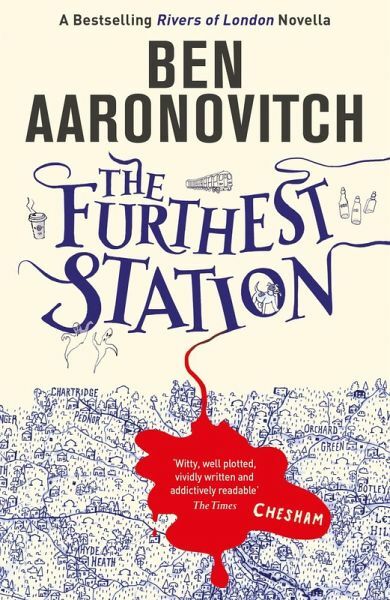 He was born and raised in London, and his love for the city is reflected throughout the series. Ben has also previously written for television and worked as a bookseller.He still resides in London, and is currently working on his next novel. 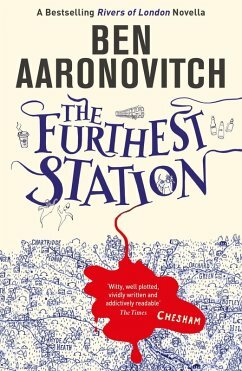 Find out more on his website www.the-folly.com, or follow him on Twitter @Ben_Aaronovitch.